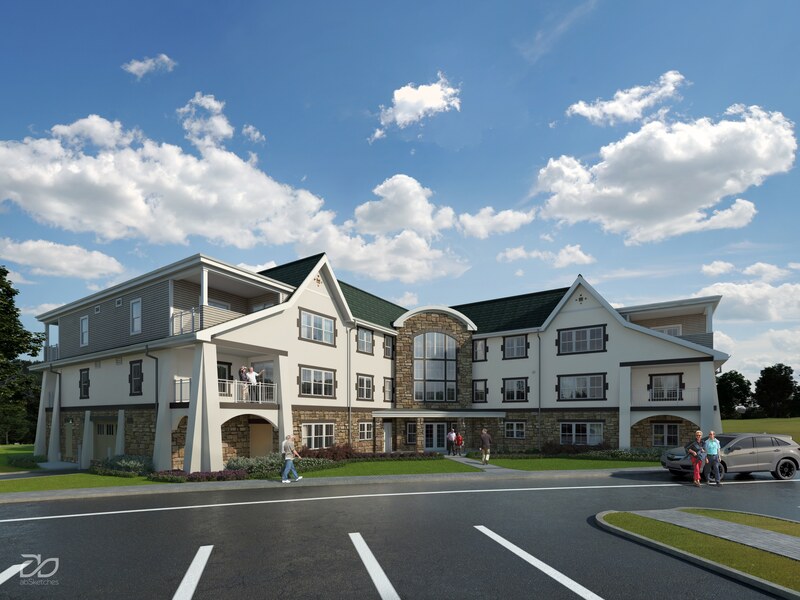 Meadowood Senior Living announces the expansion project, The Grove, which will break ground in the fall of 2018. The Grove will consist of 52 new residences, ranging in size from 1,400 to 1,800 square feet. 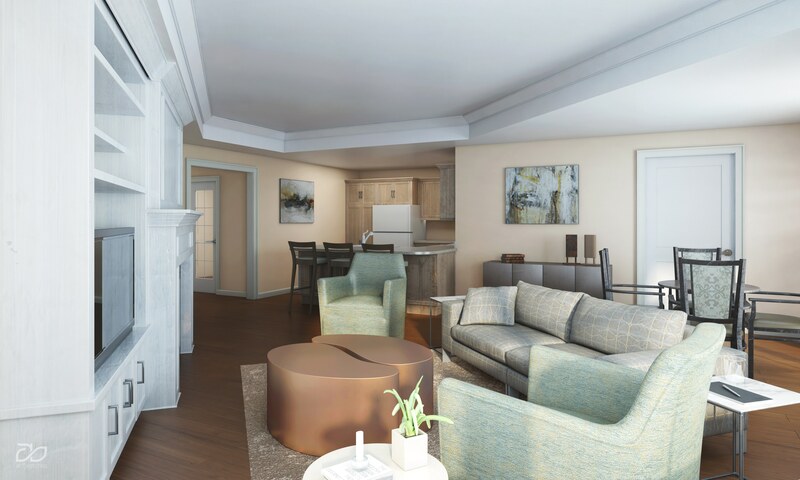 The new, spacious residences will feature large, open floor plans with ground floor indoor parking. Each residence will be a “corner view” with large windows overlooking a beautifully landscaped courtyard or one of many tree-lined views. This new addition will offer yet another option at Meadowood’s sprawling 133 acre campus. The Life Plan Community features indoor apartment living, courtyard home neighborhoods as well as free-standing Carriage Homes. Residents enjoy a state-of the-art fitness and wellness areas with two indoor pools, a 1,600 square foot strength training room, sunny patio fitness studio as well as many outdoor areas to enjoy the view. Recent renovations and additions include a cool-water lap pool, newly renovated dining spaces, including a traditional pub-style venue called “The Bistro,” exhibition dining areas and a “pop-up” dining venue with rotating menu options. Meadowood Senior Living is celebrating 30 years serving seniors in central Montgomery County. Meadowood’s unique “three-legged stool” philosophy has stood the test of time. Residents, Board and Management come together to create and operate this vibrant Life Plan Community. Schedule your visit today or join us for one of our monthly information sessions.